Successfully, MEDIA 5 S.R.L. presents in CAPER 2012 the new system RADIO 5 SQL. See. 10.0. 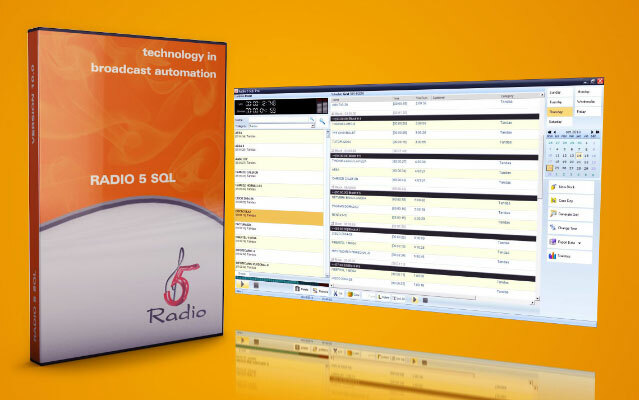 This powerful tool is essential for any radio broadcaster that needs any Broadcast Solution on air and absolute broadcasting control. The new version includes latest technology available in the market, achieving the most stability and compatibility of the format that is needed to reproduce. 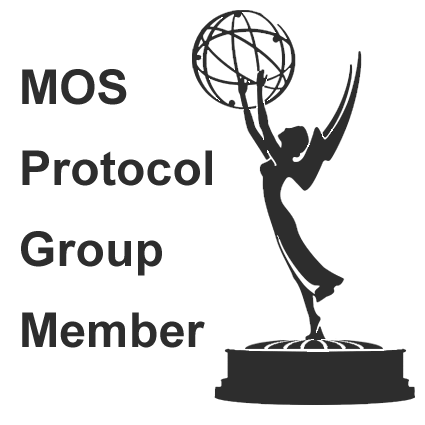 New Audio engine which reproduces all audio formats. Including MP3 PRO and compression with variable BIT RATE. Important information for RADIO 5 users. MEDIA5 to introduce to the market the entire line of Broadcast products at NAB 2014. No matter where you are in the Content Lifecycle from creation to consumption, NAB Show is a must-attend event if you want to future-proof your career and your business. EEUU, Argentina, Bolivia, Brasil, Chile, Colombia, Costa Rica, República Dominicana, Ecuador, El Salvador, Guatemala, Haití, Honduras, México, Nicaragua, Panamá, Paraguay, Perú, Puerto Rico, Quebec, Uruguay, Venezuela, Europa, Africa, Asia.